Every year, volunteers from our diocese become missionaries, traveling down to the Dominican Republic to assist these SWFL Diocesan/Deanery based events. In recent years we have helped build community centers, painted churches, taught Children's Bible School and brought prayer shawls and wheel chairs to the infirm. Various dinners and events help us raise money to support the purchase of supplies while serving there. 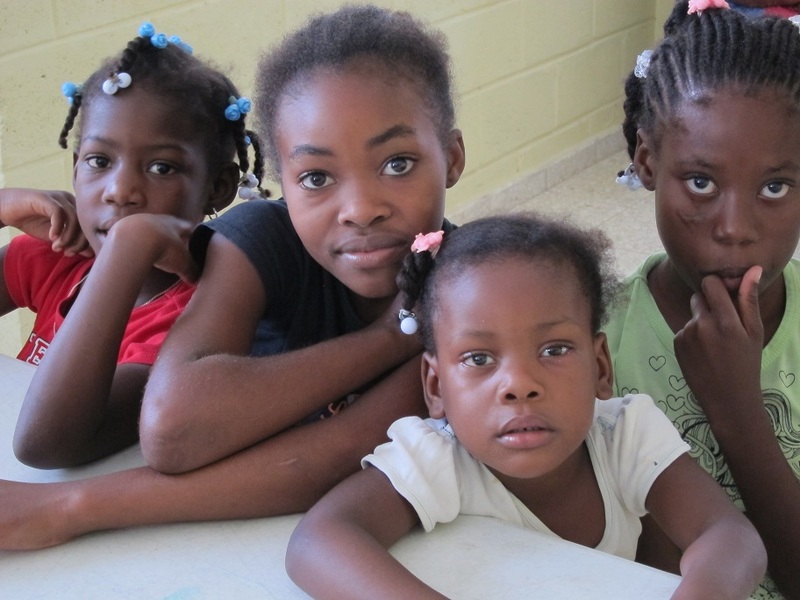 Good Shepherd also gives youth scholarships for the children in the Dominican Republic church schools.